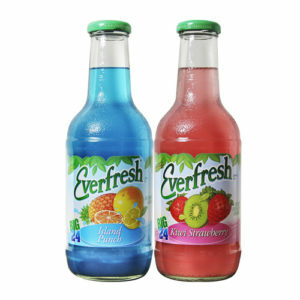 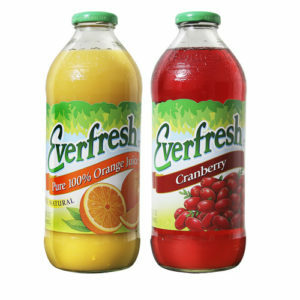 Everfresh blends our beverages using the most wholesome, natural fruit juices available, which is why we guarantee a fresh taste − every time. 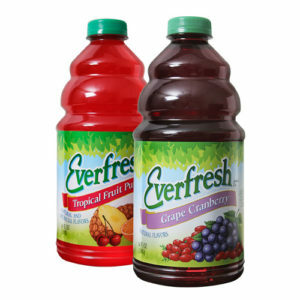 We proudly offer the mouth-watering tastes of apple, orange, plum, pear, pineapple, kiwi, grape, strawberry, raspberry, banana – the list of fresh flavors of Everfresh juices goes on and on. 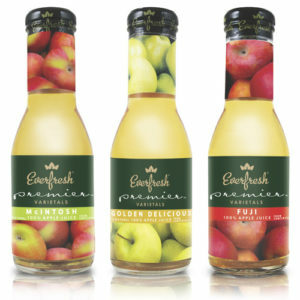 Consumers consistently look to Everfresh to provide a clean, pure, honest taste. 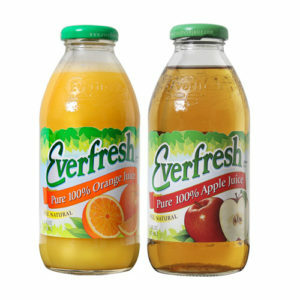 . . and we deliver − using only the finest, quality ingredients for our juices and juice drinks.